Know your diet to keep your sugar right. Diet is the mainstay of treatment in diabetes. Without right diet, even multiple drugs will not put your sugar right. Diabetes is one of the most common ailments affecting individuals of all age groups. 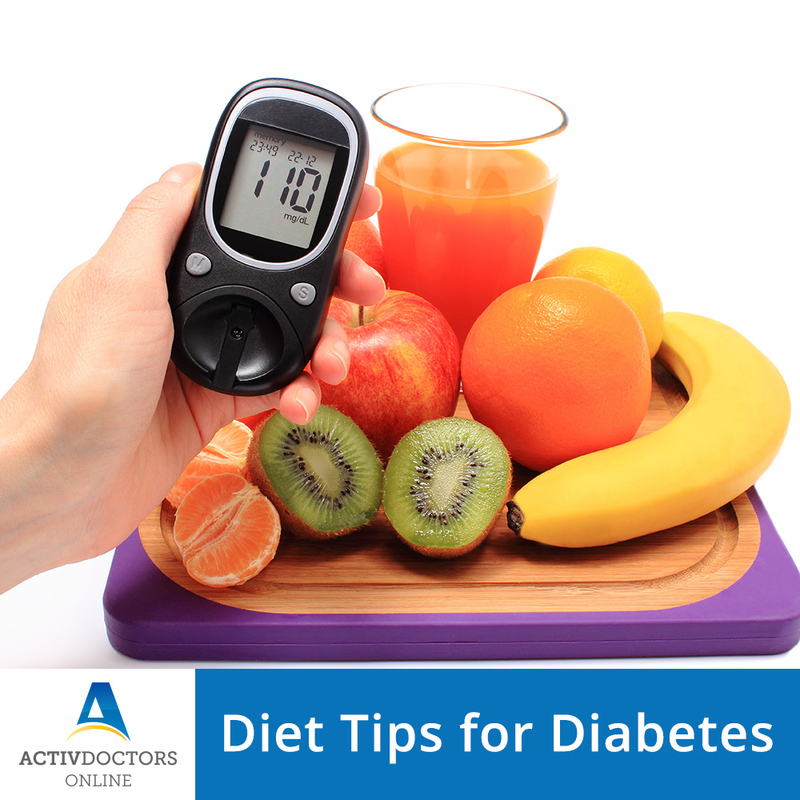 It is surprising fact that DIET plays a pivotal role in treating diabetes. Diabetic diet is never the same for everyone. DIABETIC DIET IS INDIVIDUALISED. Here are a few tips which will guide you on what to eat and how much to eat! Patients need not make major changes in their diet, just need to incorporate right modifications. Diabetes does not mean you need to AVOID ALL FOOD, ITS JUST RIGHT QUANTITY OF ALL FOOD AND RIGHT FOOD.